New Zealand wants to stop and totally stop the use of plastic shopping bags come 2019. This is in flow to joining a growing list of countries who have like dreams. Some European countries started this movement 15years ago. 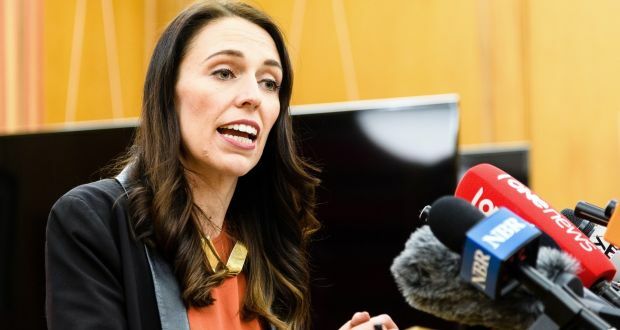 According to Prime Minister Jacinda Ardern, as she announced the decision on Friday, 10th August, the ban was necessary to "safeguard New Zealand's clean, green reputation." In February, 2018, about 65,000 New Zealanders signed a Greenpeace petition, calling for a straight plastic bag ban and presented to parliament. Ardern said its something New Zealanders really want. In the same vein, the Nigerian government is under intense pressure from experts to ban the use of plastic bags in favour of paper bags that are more environmentally friendly. This started in March 2018, months after Kenya passed a law that makes producing, selling or even using plastic bags punishable by up to four years in prison or fines of $40,000 in a move to reduce plastic pollution.